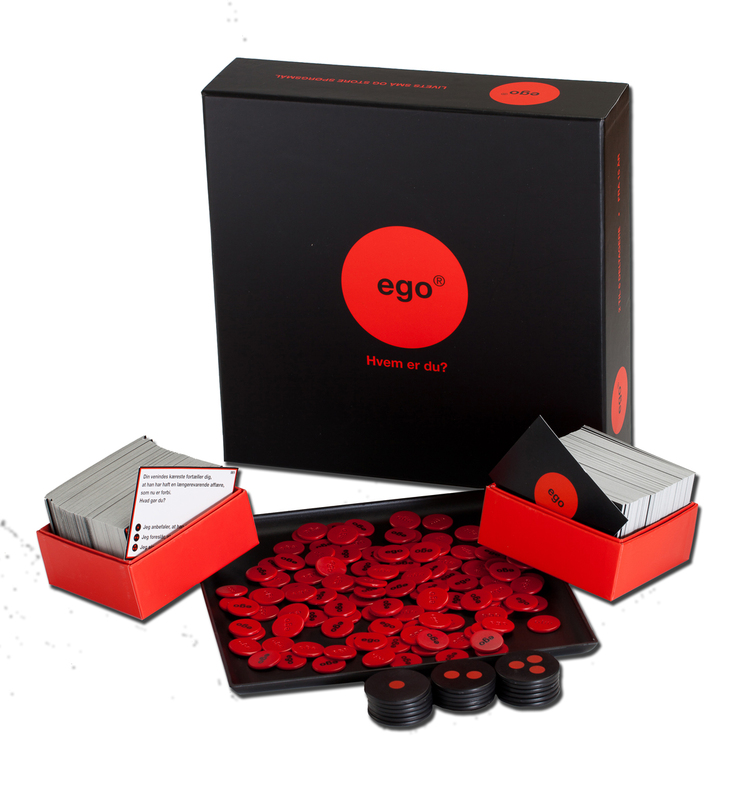 Following its release in 2007 EGO - Who are you? 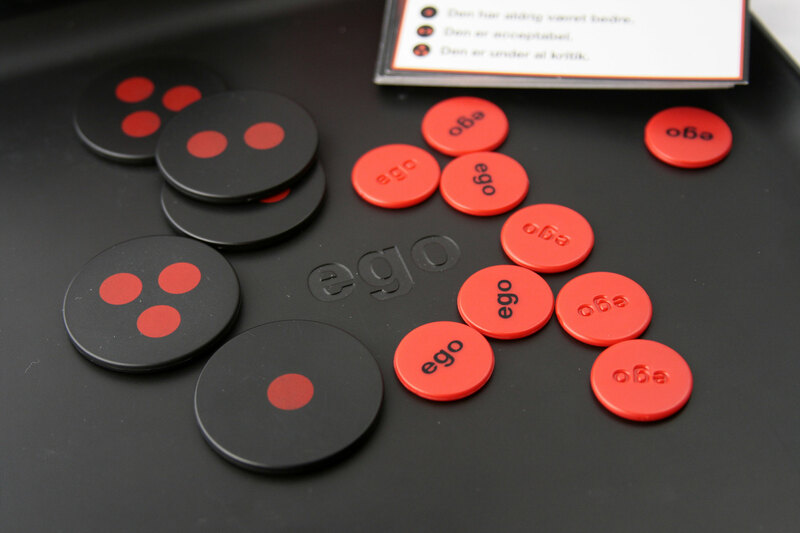 has become a party game classic midst the Danish board game audience. The game is quite simple and focuses on getting to know your friends, relatives or entirely new aquaintances. The dilemmas on the game are varied and deals with both the simple dilemmas of every day life and the soul searching questions of our very existence. The players are in turn confronted with ethical, moral, political or fundamental dilemmas. Each dilemma has three posible answers and all of them incites good discussions.